It is true that you want to impress with the design of your business card, but with limited space on a small card, you need to keep it clean and simple. An easy way to achieve this is to utilise both sides of the card, the front of the card can have your logo and the card’s main design. Use the backside of the card for the majority of the text and information. Use a clear font and text size so that everything is perfectly readable. You may wish to include your social media profiles on your business card, this is a good idea but only select the most relevant as they will take up more room. A simple business card can still be creative! Express your business by showing what you do with your design, rather than text. Your business card is an extension of your brand, your brand identity needs to be clear for your business to really be memorable and clear in the receiver’s mind. Maintain consistency by following the themes of your brand’s colours, the shape of the business card and with your logo and tagline clear on the front side of the card. It is important to not try and cram everything your business does into your business card. Instead, have a very clear idea of the purpose of your business card. Is it to tell people about a new service? Or to tell people about all of your services? Do you want people to know about your company or to get in contact with you regarding an opportunity? The purpose of your business card will determine the main information you include. For example, if you have met somebody and want to continue the conversation, it is a good idea to have your name, job title and a professional contact method for them to reach you by. Business cards are personal, so you do not want to destroy the relationship you are building by having somebody call your business and speak to several operators before they can chat with you again. Your business cards add the personal touch, and as you will be handing them out in person, it is so important for the material to be right. If your business card feels flimsy and cheap, what message does this send to a prospect? It is important to experiment with different materials and printing techniques until you find the right material that you feel reflects the quality of your business. You can have your cards in a range of different glosses and finishes with varying thicknesses. Alongside your main information, you can be creative with how you encourage a prospect to get in contact. You can have a special offer relevant and interesting to the reader, or even direct them to a custom-made landing page where you say thank you to them for reaching out. It is great to include your website address, but with your logo and business information already elsewhere, provide extra information in a more unique way to keep the interest in your company strong. 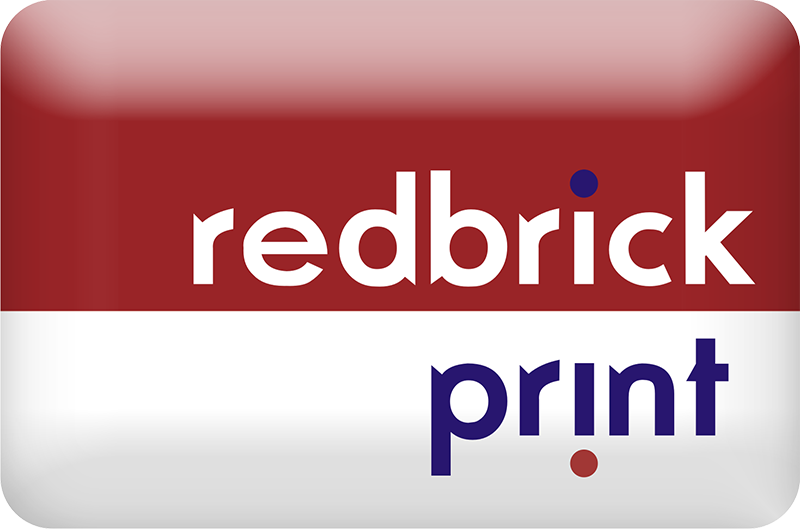 At Redbrick we determine what you need and let you leave the rest up to us. We can discuss with you stunning designs that fit your industry and business and can help you get creative with the impression you want to make.  We can provide business cards in a range of textures and finishes and help you from the start to the end of the design process. Get in touch today for more information.